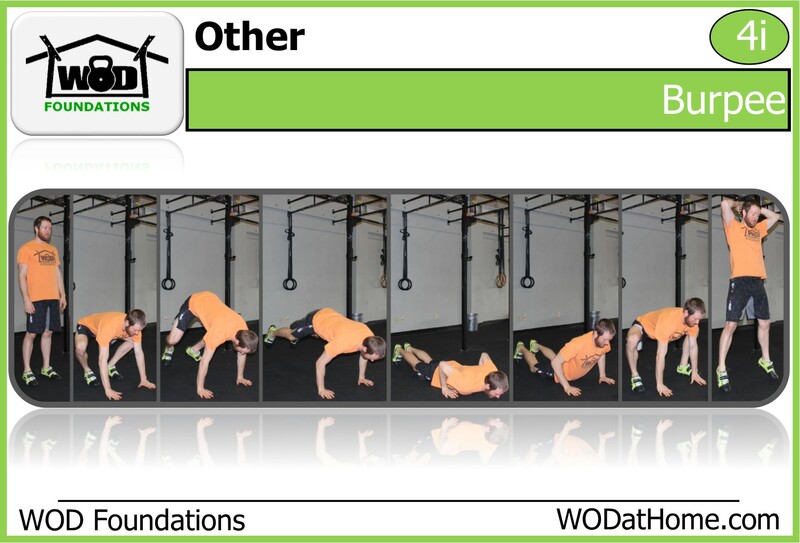 WOD April 8 | WOD at Home | Full WOD programming for the home or garage athlete. *For this WOD, if you can, place an object 6″ above your reach and jump at touch the object with both hands for the burpee to count. Post your total burpees to comments.